The most profound attribute to this album is that numerous listens lead you to have a 100% belief in the music of Gem Andrews. It may have its roots in both the north east and north western parts of our land but any transatlantic drift westwards still retains that ultimate streak of Englishness. A touch of irony for an album titled VANCOUVER which is quite distinctly a movable feast of moody country and cutting folk, all sprinkled with a fragrance of Americana. While still a songwriter in development, Gem has assembled a collection of original compositions and cleverly selected borrowed tunes to what evolves into a lyrical emporium of darkness and melancholy. An eleventh hour check of 'who wrote what' revealed Gem as the source of possibly the strongest track on the album in ‘Crimson Tide’, best described as wondrous tale of fading love sung with deep passion within an impeccably structured song. This and the other five tracks to surface from the creative writing well within Gem’s head, heart and soul introduce a songwriter of emerging talent. 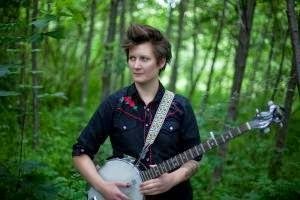 Whether basing a song around revelations discovered in ‘Your Father’s Diary’ or following a path of helplessness and hopelessness in ‘Dead Weight’, Gem explores some of life’s darker sides thus displaying her natural gravitation to the expansive genre of folk Americana. One person whose belief in Gem right from the outset of this project has been unrelenting is respected musician Martin Stephenson who handled production and other technical duties on the record. Another key player to feature is Nicky Rushton who lent a couple of songs in the form of the tearjerker ‘Mother Dear’ and the pure heavenly tones of ‘Ten Thousand More’ alongside piano and harmony vocal contributions. The Gabriel Minniken-penned ‘Please Forget Me’ takes the record in a classic country direction and once again Gem displays a vocal style akin to how these songs are meant to be performed - drenched in pure emotion and sincerity. The other song Gem borrowed is ‘Heart Like a Wheel’ from the vaults of Canadian folk legend sisters Kate and Anna McGarrigle. Musically the album follows a simplistic route which allows the songs to flourish with the best interludes being an elegant thread of fiddle adding a sombre layer of sadness with delightful enormity across a majority of the tracks. Namechecking Townes Van Zandt, Nancy, Emmylou, Neil Young, Johnny and June in the opening number ‘Calling’ lays the groundwork of where Gem’s influences exist and this spirited launch track perfectly sets the tone of the album. By the time we reach the finale and the title track ‘Vancouver’, there is an absolute guarantee you will be under the spell of Gem’s mesmerising music. 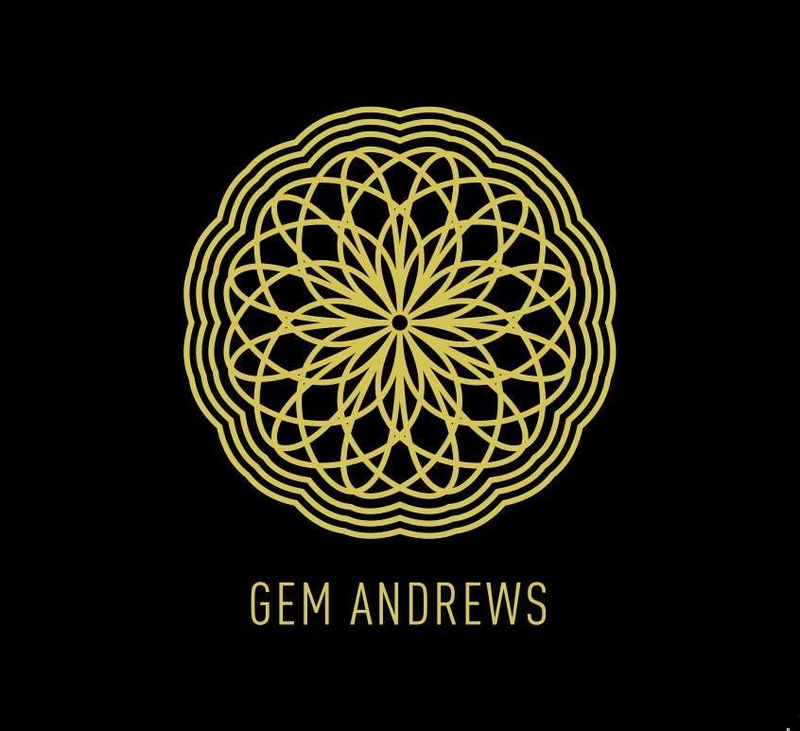 At just over half an hour, you are left feeling that there is so much more to come from Gem Andrews especially in her original material. However by being plentiful in joyous moments, even those of a darker persuasion, VANCOUVER lays down a marker of what Gem can do in interpretation, presentation and song writing. Although this her second record, having a quality release to promote is an empowered starting point for an artist and Gem Andrews can hopefully exploit this in raising her own profile in markets eager to savour this sound.